The property is located at the northern end of Henderson Street, on the western side of the Railway line adjoining Wolli Creek. Turrella Station is 150m to the south and is on the main southern line linking with the Airport Link through to Central. Close to the Princes Highway and the junction of the M5. 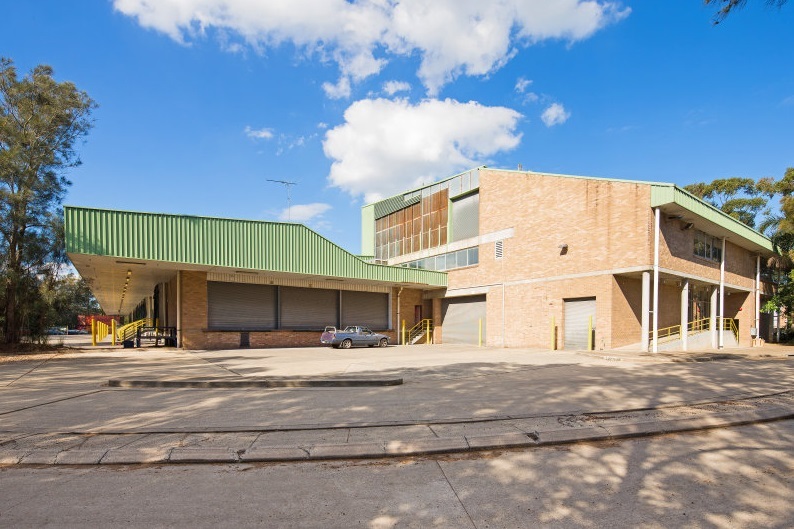 A rare opportunity to lease a former Coles Online distribution Centre of modern brick and steel frame construction. 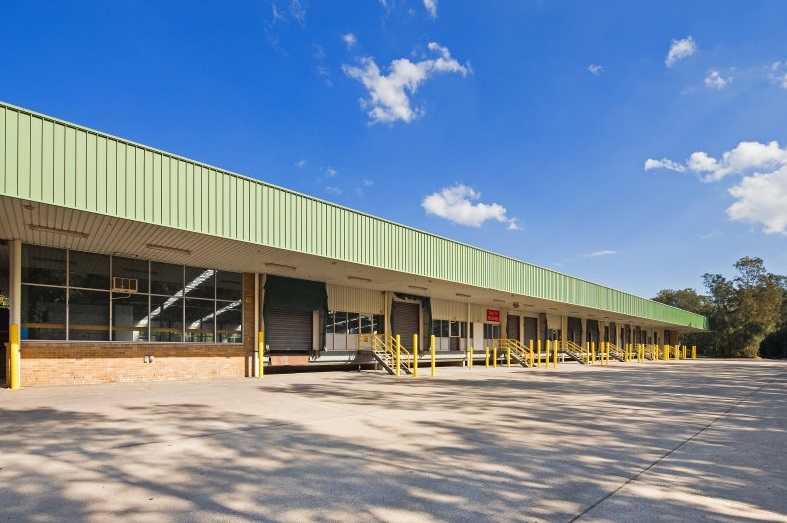 The property is located on over 27,000 m2 of land offering excellent truck access, car parking and hardstand. The offices are at first floor level and of a high quality with excellent staff amenities. There are additional office/staff areas on the ground floor. 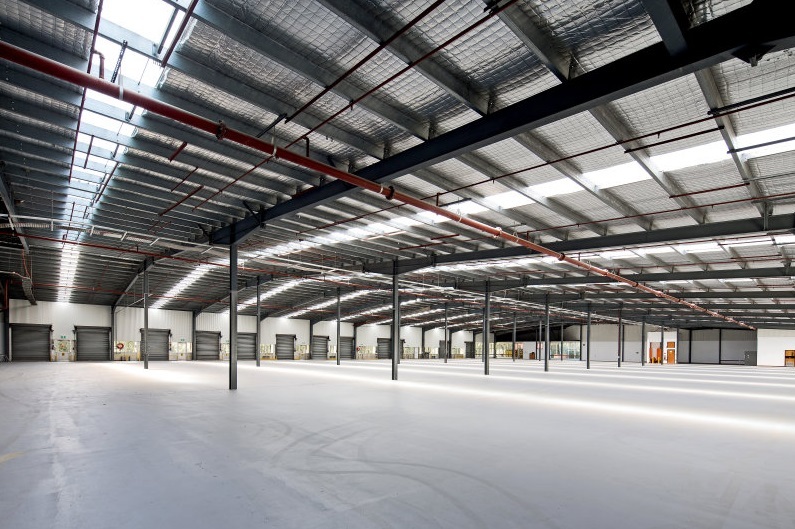 The warehouse area offers clear span space with clearances of about 6m. There are multiple (13) loading dock access points, excellent turning areas and 24/7 access. Can be subdivided.